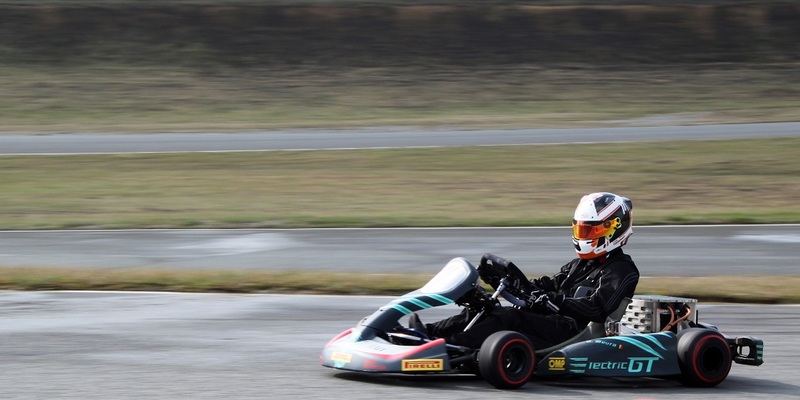 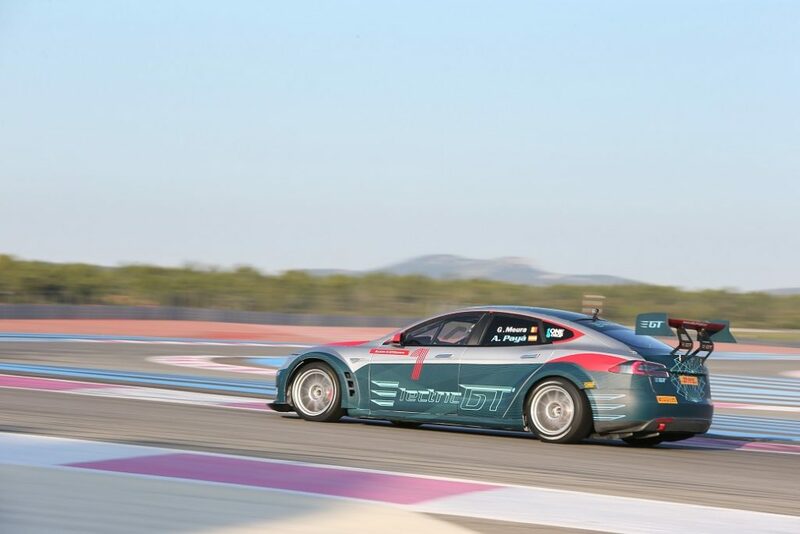 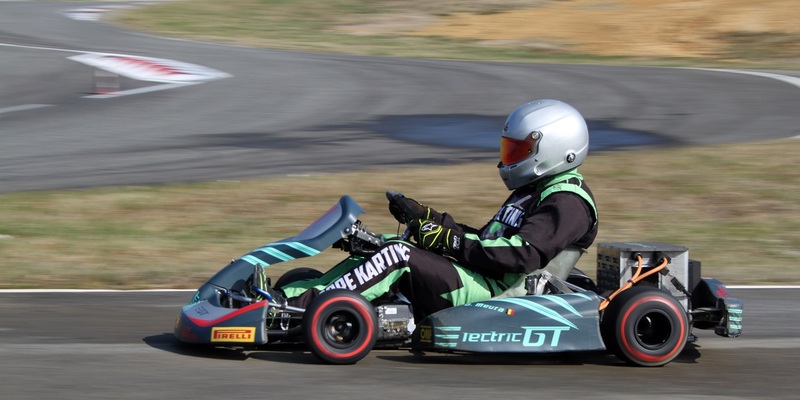 Three professional drivers have tested the Play and Drive E-Karting EGT3 at the PAU-E-Circuit in France. 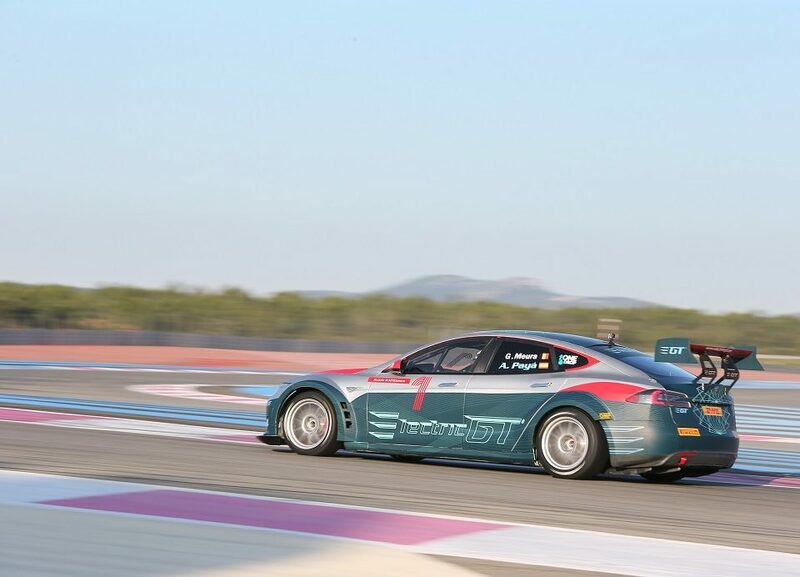 The 3 pilots come from various parts of the world: Felix Yeung from China, Billy Smith from the United States and Tom Turschwel from France. 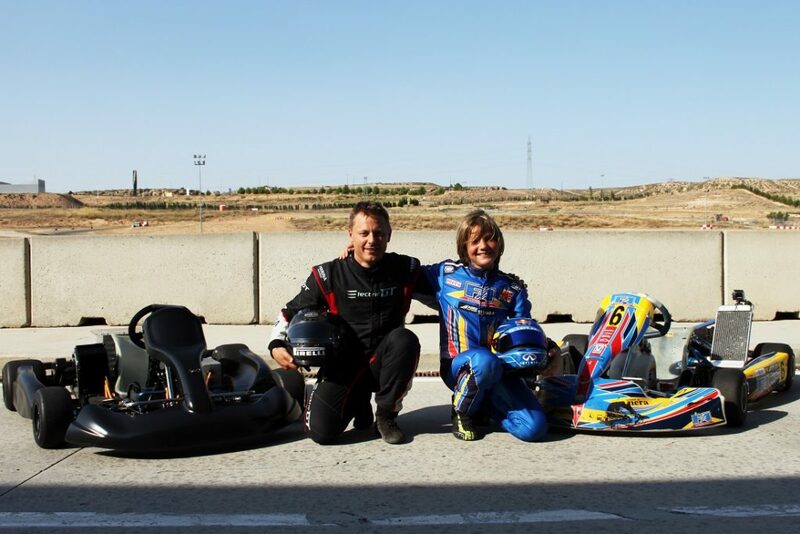 All of them have a great track record in karting championships. 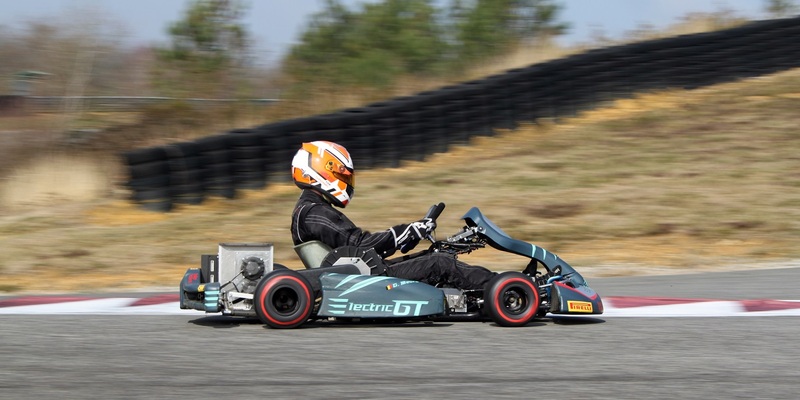 The target of each one is to be able to enter on the first high performance Electric Karting International Championship, encompassed in the different categories of automobile competition managed by Electric GT Holdings. 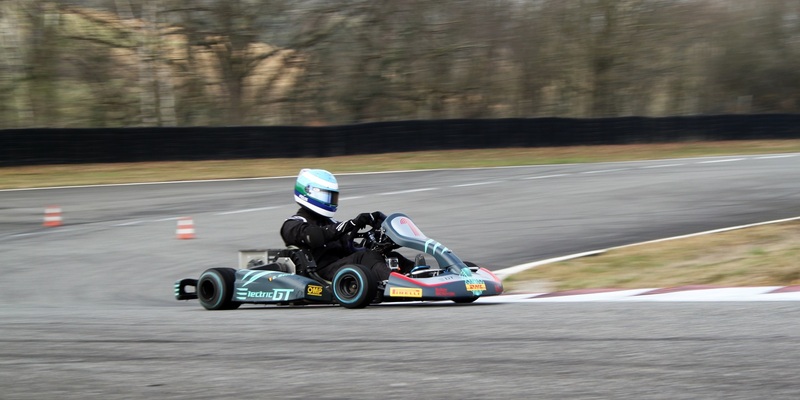 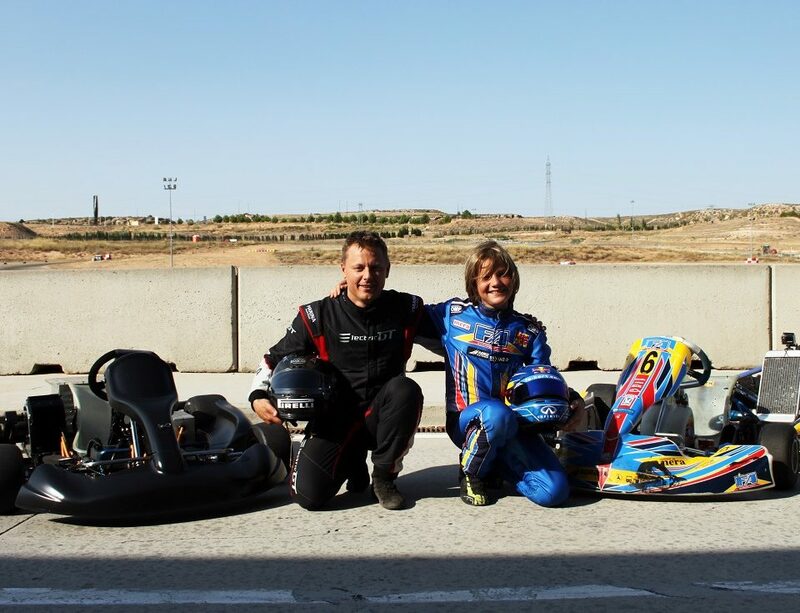 The drivers have enjoyed performances never seen in a competition ekarting with an acceleration 0-100km/h in less than 4 seconds and a peak speed for this track of 128 km/h. 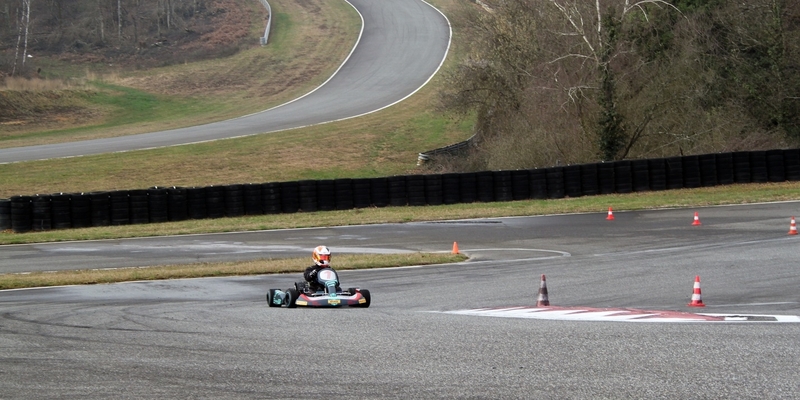 They have been very impressed and hope to be able to drive again on the next scheduled testing day in a few weeks. 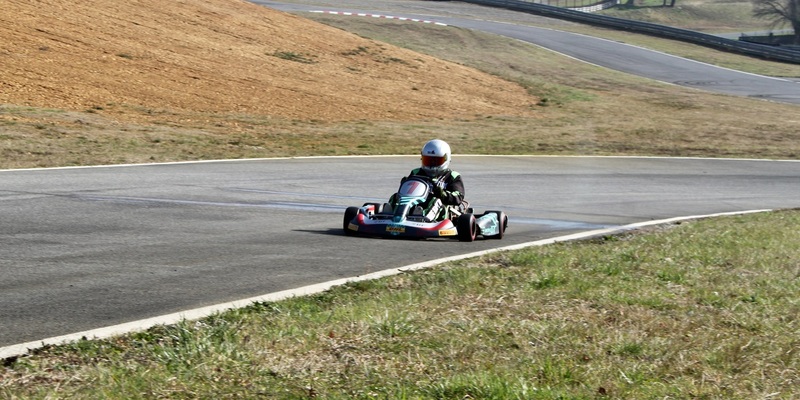 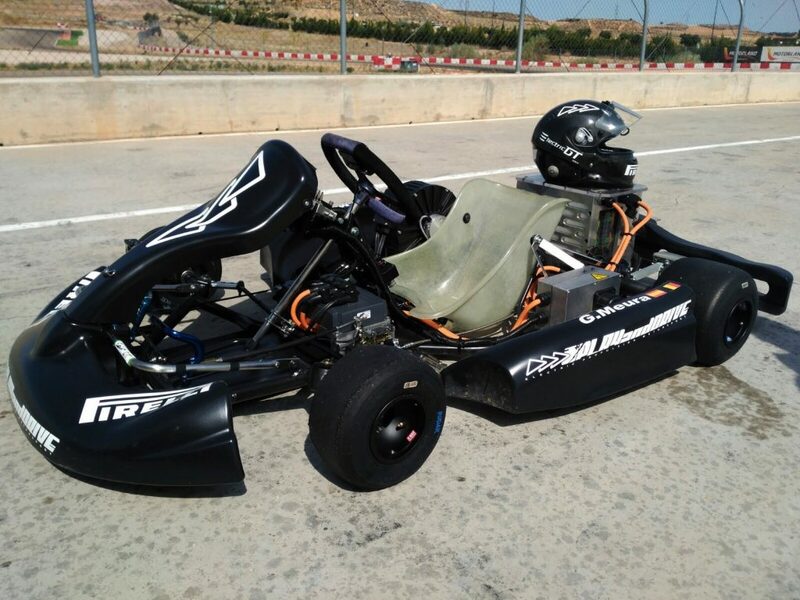 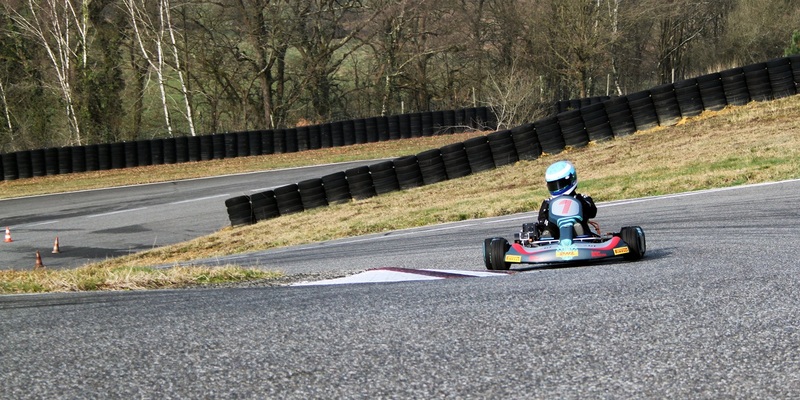 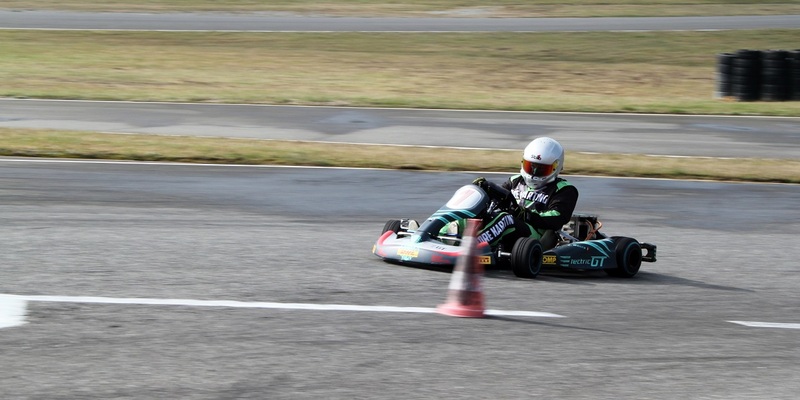 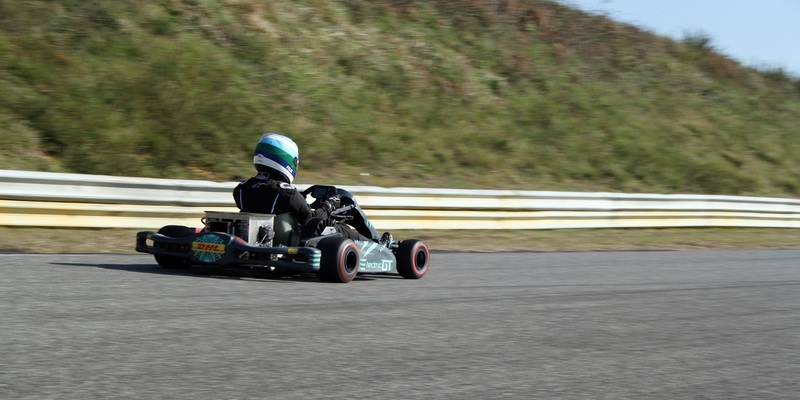 El campeón de España 2015 Hugo Belda prueba el kart eléctrico de Play and Drive, futuro candidato para las ElectricGT e-karting?